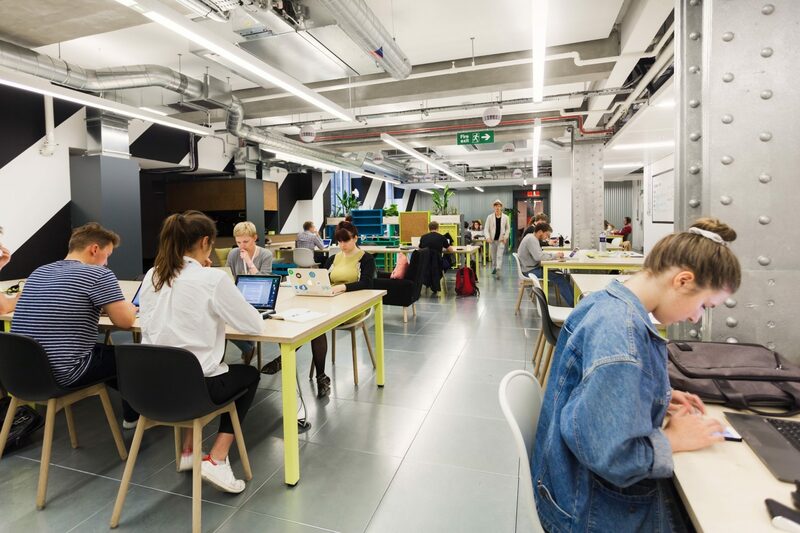 White City Place’s newest tenant is Huckletree, a co-working space designed for freelance and tech entrepreneurs. 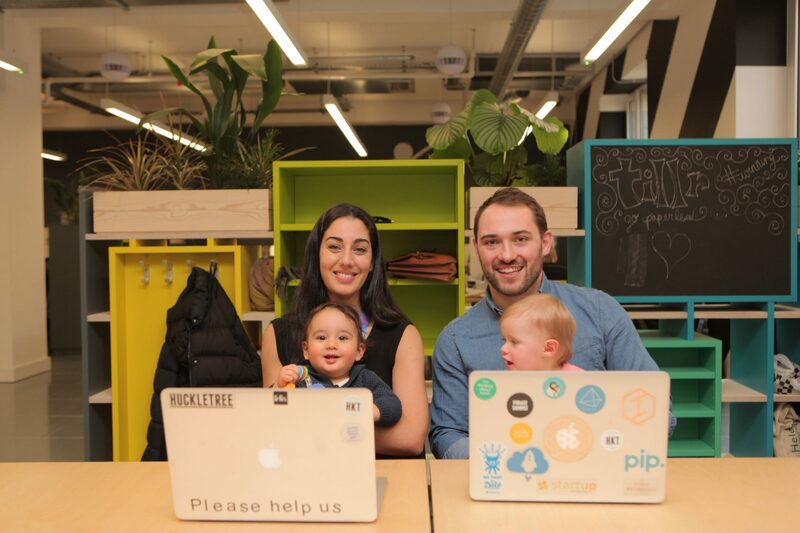 Named Huckletree West, the creative workspace will uniquely offer a crèche and childcare facility, allowing entrepreneurs to spend more time with their children during the week. Huckletree aims to create a community of like-minded ambitious young companies who share similar aims and can prosper from their proximity. This will be Huckletree’s first move into West London, having already opened offices in Clerkenwell and Shoreditch.